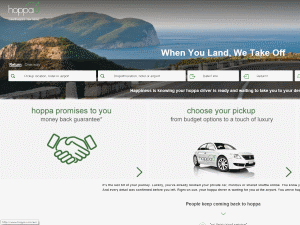 Hoppa is the new name for Resorthoppa – the world’s number-one specialist in smooth, reliable transfers, serving over 700 airports and 7,500 cities and resorts. You can pre-book a Hoppa from Alicante to Australia, Barbados to Beijing, and in 116 countries in between. Ski Total offers a superb range of high-quality catered chalets and Chalet Hotels in 18 of the premier Alpine ski resorts in Austria, Italy and France.